The teams desire to build relationships rather than a book of business, has helped them to close over 1,000 transactions with over 1 billion dollars in closed sales. 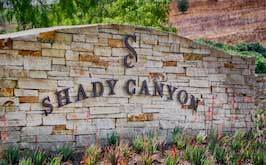 Nestled in the heart of Irvine, lies the enchanting community known as Woodbury. 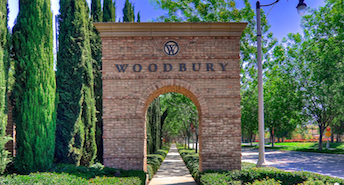 Offering many distinctive neighborhoods, each with a variety of floor plans, Woodbury has something to offer even the most discerning homebuyer. Diane’s impeccable customer service skills help her go above and beyond to ensure that her clients are completely satisfied. 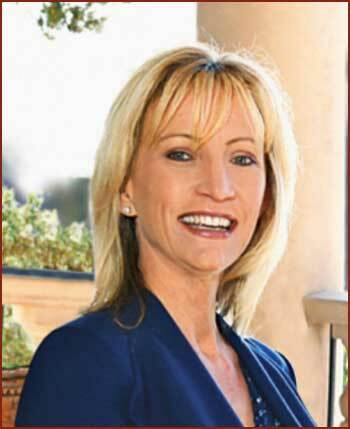 Diane Merassa has been a member of the most successful real estate sales team in Irvine for over a decade. 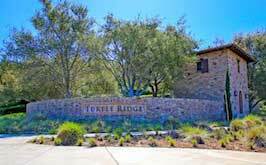 She believes in tailoring the real estate transaction to fit each client’s needs by providing the most personal and highest level of service throughout every stage of the transaction. Diane’s impeccable customer service skills help her go above and beyond to ensure that her clients are completely satisfied. 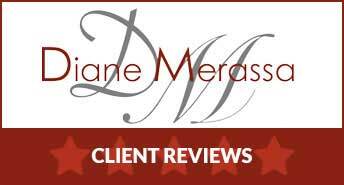 With the multidisciplinary knowledge she has gained over the years, Diane Merassa is able to provide her clients and team members abundant resources and experienced professional perspectives. 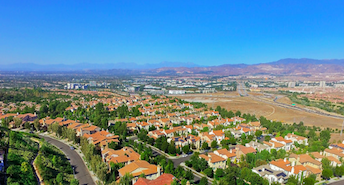 Aspero Realty, Inc., centrally located near the Irvine Spectrum, now ranks in the Top-10 residential brokerages in the city of Irvine. The company’s explosive success is rooted in performance-based leadership development and extraordinary client services. 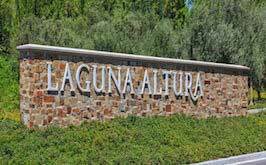 Diane Merassa has a marketing strategy for attracting international home buyers to our listings. By distributing your listing information, along with photographs, to a wide array of premier consumer websites around the world, we maximize every opportunity to attract qualified buyers. 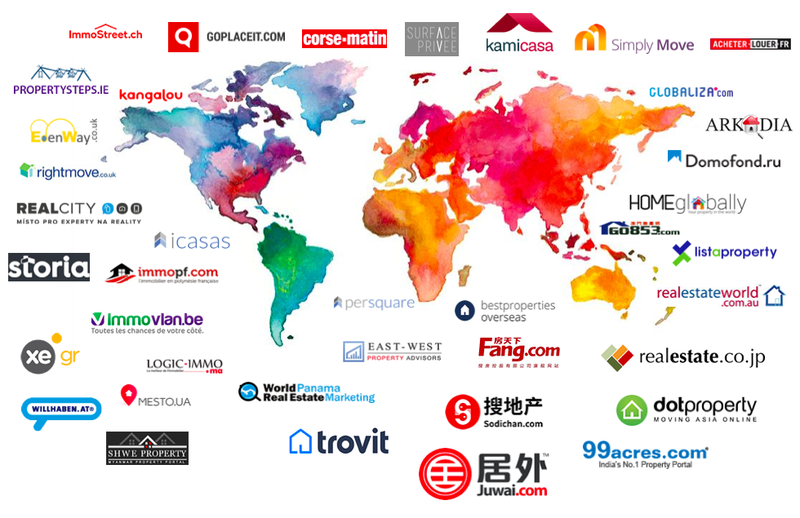 Diane’s listings appear across a network of over 85 publishers, including the leading real estate websites in Asia, Europe, Africa, North & South America, & Oceania. 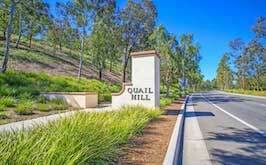 We offer our clients a great advantage as our international presence in the marketplace continues to grow.